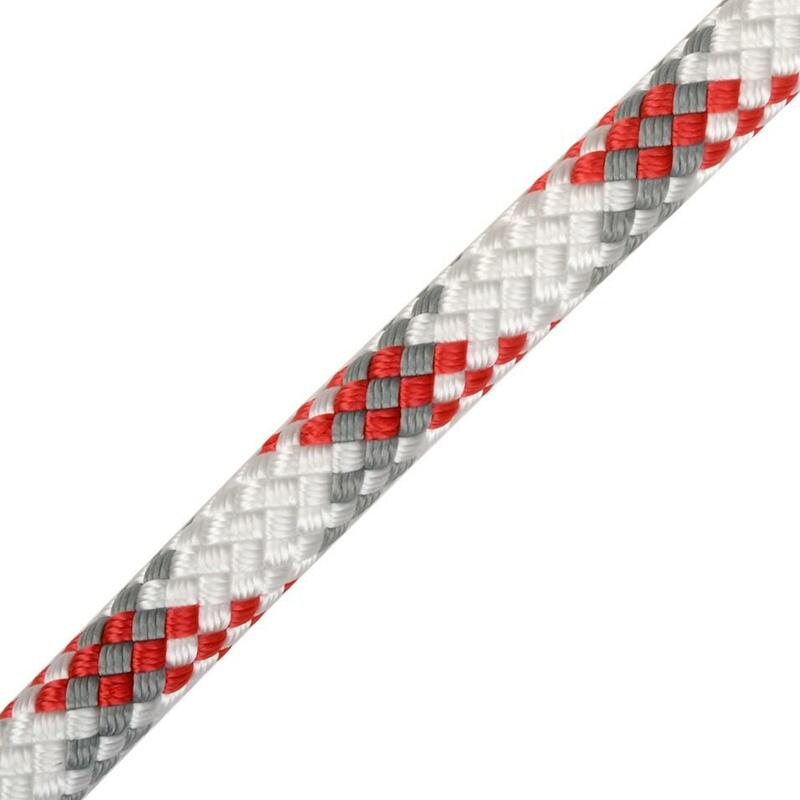 A lightweight, dry treated half and twin rope suitable for alpine, winter and lightweight trad climbing. 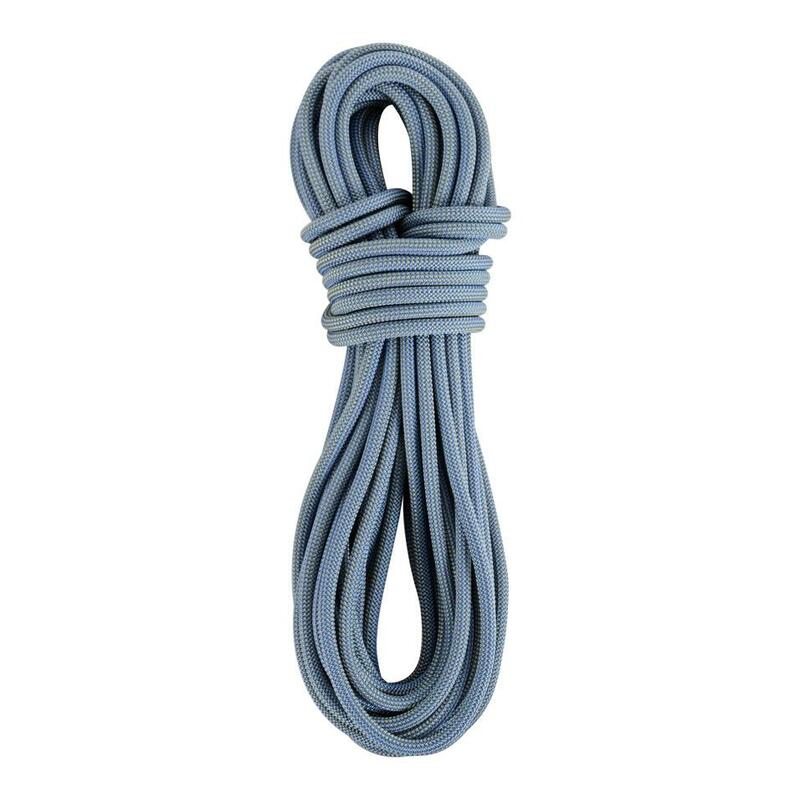 A dry treated, high performance half rope suitable for year round trad and winter climbing. DMM Worksafe is a highly robust low stretch rope that is perfect for abseiling, top roping, work positioning, and any activity. 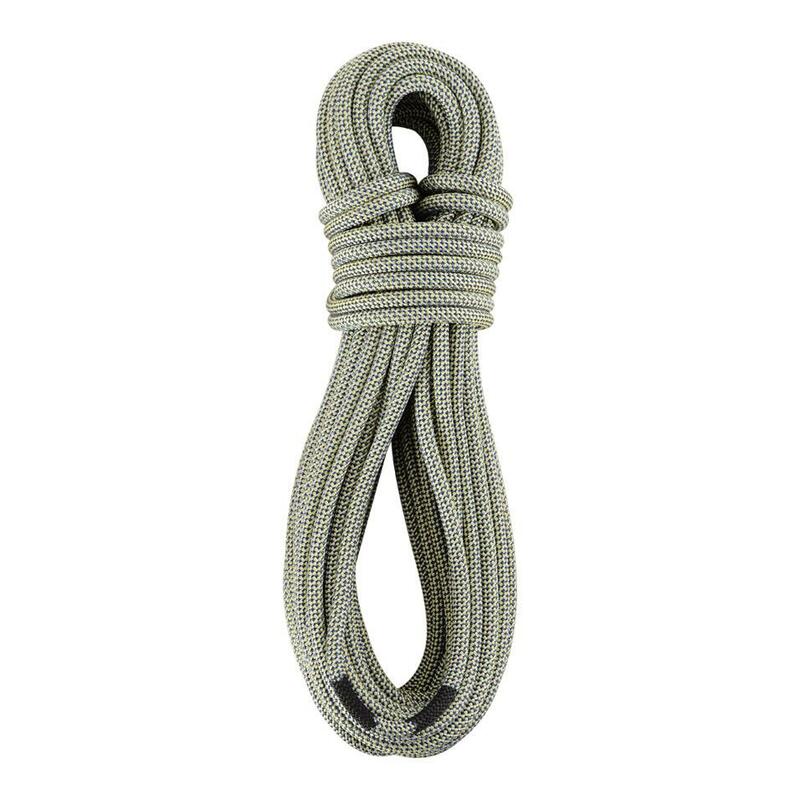 Highly durable 10mm low stretch rope that is ideal for heavy duty use. Highly durable 10.5mm low stretch rope that is ideal for heavy duty use. 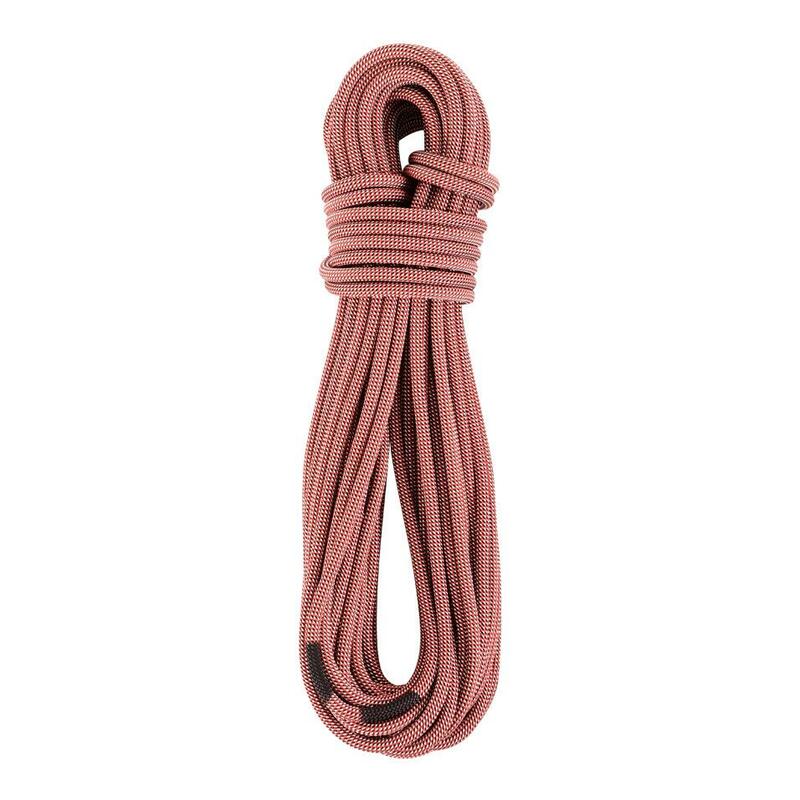 Highly durable 11mm low stretch rope that is ideal for heavy duty use. DMM rope lanyards with sewn terminations are durable, versatile, and ideal for height safety applications. They can be used for work restraint, work positioning, and fall arrest systems when combined with an appropriate device or energy absorber. 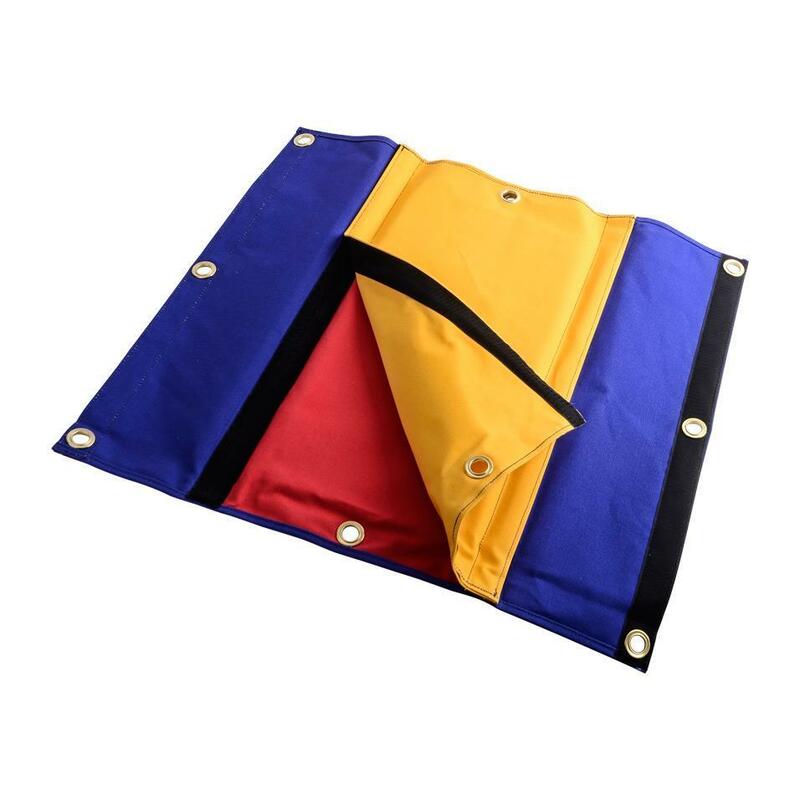 The K-Pro is lightweight rope protector that is ideal for outdoor and activity centre use. The ProPad+ is a heavy duty rope protector that is suited to the demands of the outdoor activity industry. 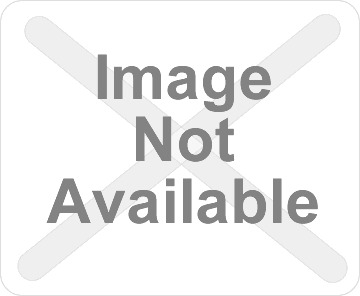 You have reached the maximum number of items for product comparison. Product comparisons can only be done on products within the same category. The product category can be altered by clicking the "Update product category" button below.